Do you ever wish people listened to you more? Every piece of information you share with us about your daily lifestyle helps us create a spa service that gives you your best skin possible. And it all starts with listening to you. When you tell us about your lunch or how a work project is stressing you out or you wish you drank more water, we begin to think about all the ways that can effect your skin and how we can help fix it. Cassie, our in-house Esthetician, attended the Institute of Skin Science has been working on skin since 2002. Her most favorite part of her work is creating relationships with her clients. 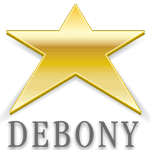 Her attention to detail and personalized care sets Debony Salon facials apart. With Cassie’s above and beyond service, your facial at Debony Salon can also include a peel. Whether you opt for an enzyme based peel, which is fruit and vegetable derived or a peel, which is more chemical based; they exfoliate your skin and bring oxidation to your skin cells. We also work with AVEDA spa products and offer a variety of masques. The Green Science masque boosts vitality and skin’s natural glow. The Clay masque removes impurities while the Hydrating masque balances moisture. 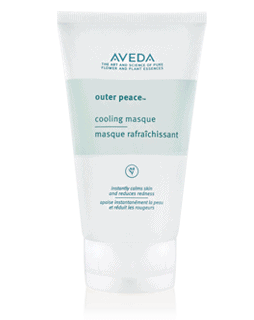 The Outer Peace masque is made with blue-green algea and is calming and cooling. 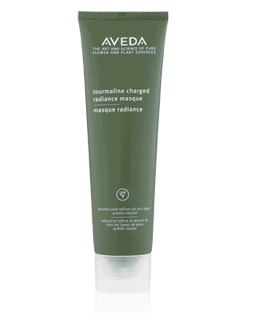 The Tourmaline masque acts as a “pusher” to help expel bacteria from your skin. Facials can be the missing key to your skin health when it comes to anti-aging, skin refinement and hydration. It’s our pleasure to help you reach your most natural glow with a wide variety of customizable products and treatments. There are so many things that go into a Debony Salon facial, but making sure you’re the focus of of your appointment is always where we start.